Start training today the complete transmissions of three Branches! After forty years of training and teaching Hakka Mantis and fifty years of martial arts, I can paint a broad stroke on the canvas of Southern Praying Mantis Kungfu. 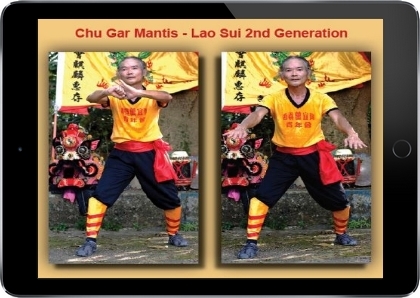 Now I bring the teachings of various Hakka Mantis Clans and Factions into a single focus and present them to you in an online teaching format to further preserve and promote this obscure art of Chinese boxing and for your benefit. If you are one of good character and moral conduct, then now you can join us and become a Member of the Hakka Mantis Boxing International community. Enroll and begin studying and training today. The procedure is simple: Enroll, Choose a Course, and Start Training Online right now. 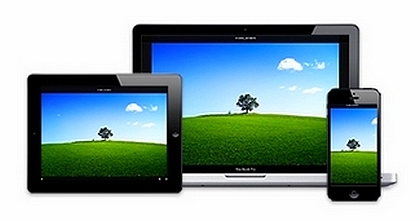 Courses are designed to deliver content, manage your training, and assess and analyze your progress. Our goal is for you to have an expert understanding and ability in Hakka Mantis Boxing from the three Branches. 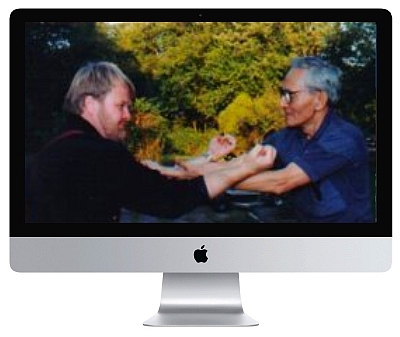 Courses include the teachings of First and Second Generation Disciples of the Late Lam Sang. Comprehensive from the Fundamental body posture, footwork, and 18 Defensive and Offensive Hands, to the single man shadowboxing forms of Som Bo Gin, Um Hon, and Eighteen Point, to the 8 Advanced Two Man Sets of Loose Hands 1 & 2, Som Bo Gin, 108 Subset, Um Hon 1& 2, Mui Fa, and 18. 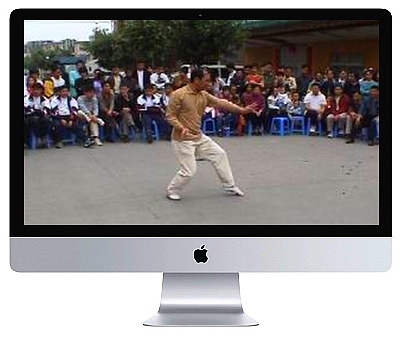 Start today with the Fundamental DVDs Volume One – Nine, Volume Ten Chi Sao, and Som Bo Gin Shadowboxing Online Course. 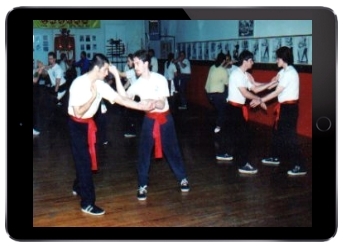 This course teaches the shadowboxing sets of China’s Kwongsai Mantis, as a comparative analysis. 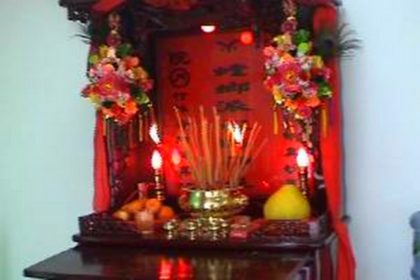 Courses include the teachings of First and Second Generation Disciples of the Late Lao Sui. Hakka Mantis News from February, 2009 until June, 2017.